Calvin and Heather met through 4-H when they were kids. Little did they know that 11 years later, sparks would fly when they reconnected at Texas Tech. Calvin asked Heather to be his girlfriend during the steer show at the Fort Worth Stock Show, and two years later he proposed at the venue after his brother won Reserve Champion Hereford. 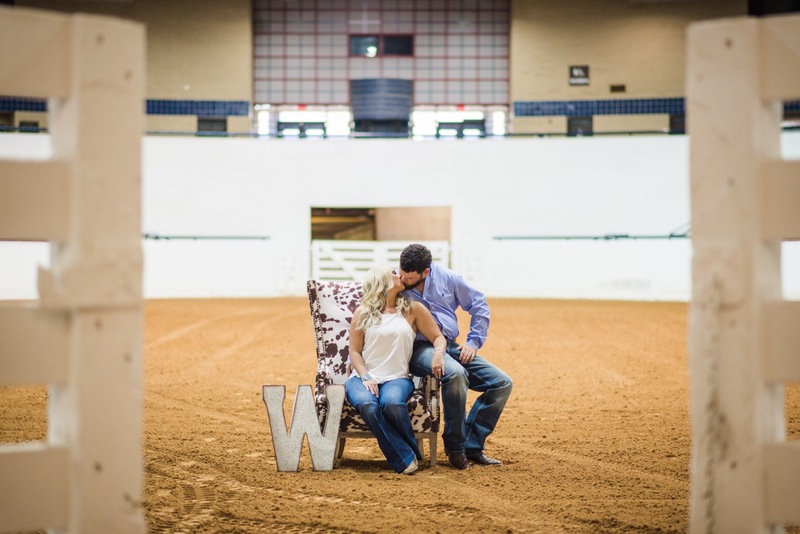 The proposal was something out of a fairytale... a stock show fairytale that is.